Tryouts will be held at the Wide World of Indoor Sports in North Smithfield on 9/25 & 9/27 from 5p - 8p. 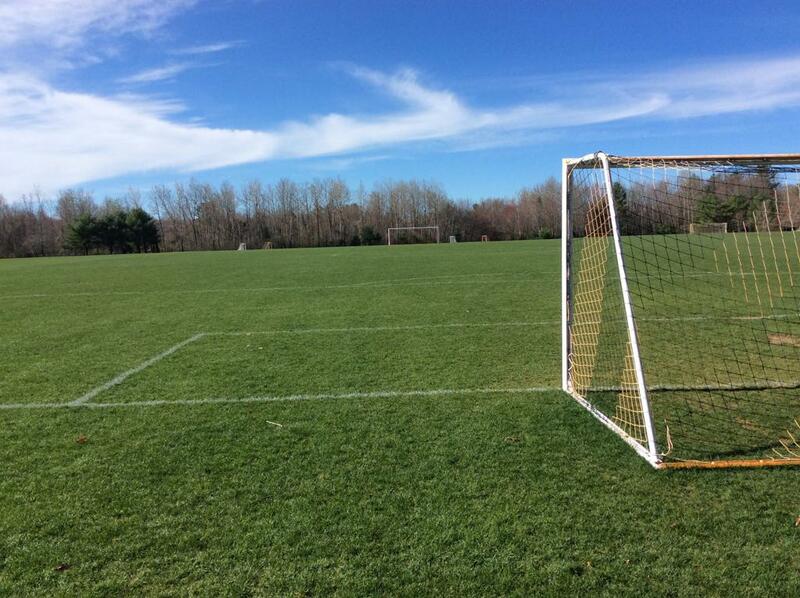 Your age specific tryout times will be provided in a future email. Players trying out are encouraged to attend both tryout nights. We will make every effort to have teams by birth year, but we will combine age groups if the numbers warrant this. We are always looking for coaches to come and join our program. We will be providing coaches with coaching materials and practice support when needed. 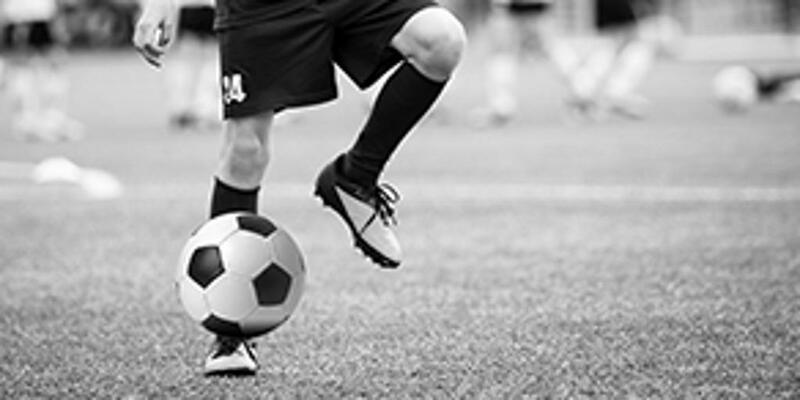 SYSA will also cover the cost of any US Soccer coaching course, United Soccer Coaches coaching course or equivalent coaching course you take while in our program. If you are interested in coaching a team this year, please email me your name, birth year & gender for which you are looking to coach as well as if you coached last year. If anyone has questions about playing or coaching in our competitive program, please feel free to reach out to me via email or track me down at Deerfield on game days. 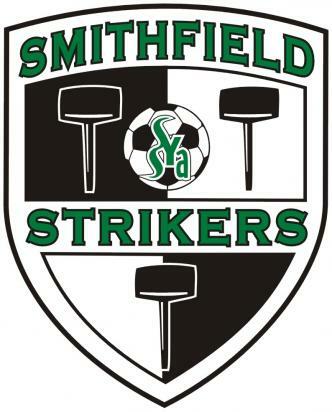 SYSA's Competitive Division also known as the Smithfield Strikers, has scheduled tryouts for all age groups from U7 to U18/19 in the early fall, but players may be added to teams if spots are available and team is on need of players. The teams are classified as BOYS and GIRLS.